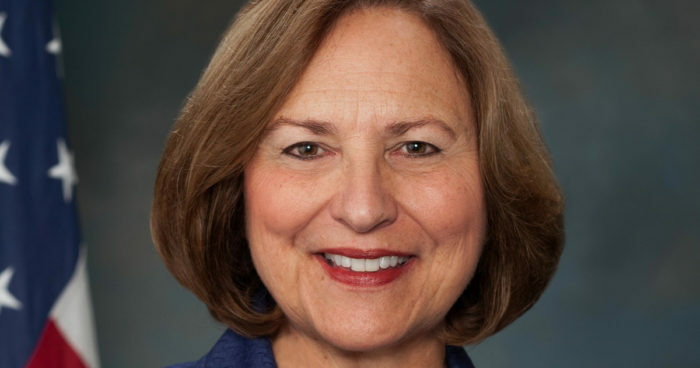 Nebraska Senator Deb Fischer, a member of the Senate Agriculture Committee, says former EPA Administrator Scott Pruitt helped big refineries profit at the expense of Nebraska farmers. Fischer says Pruitt granted undeserved hardship exemptions to profitable refineries. The problem, according to Fischer, is that under the exemptions, those refineries didn’t have to blend as much ethanol into their gasoline, causing the ethanol industry to lose billions of gallons.